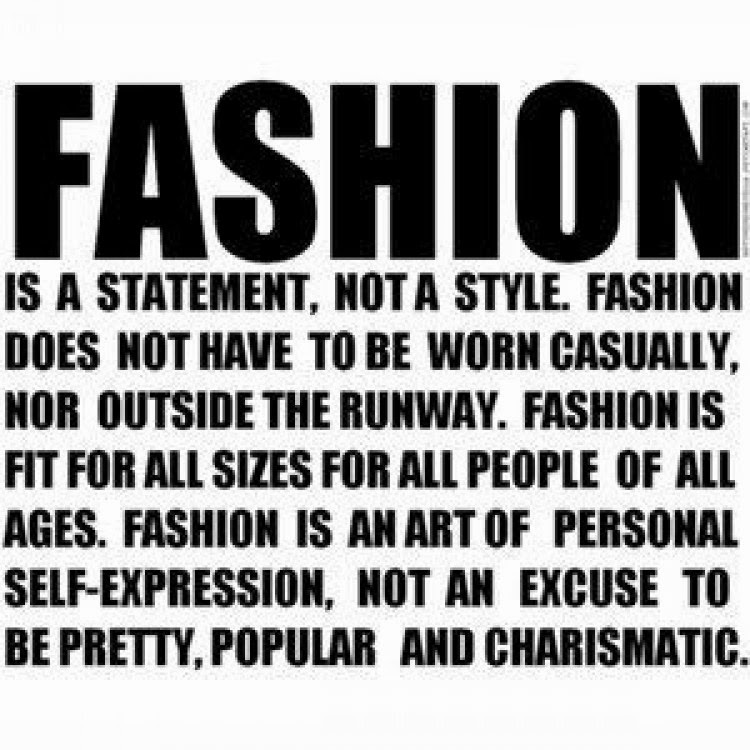 Hello fashionistas! Hope you all have marked your calenders for the biggest fashion event 'The Vogue Fashion Experience' taking place at The Dubai Mall on the 10th Of october! 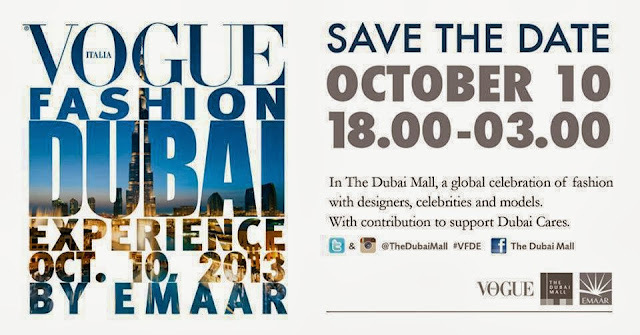 Its a global celebration of fashion with designers, celebrities and models, with contribution to support Dubai Cares. So glamour up and i'll see you there! OOTD - Summer's not over yet..